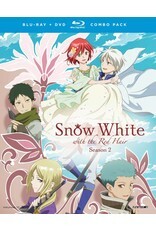 Shirayuki’s story continues in the beautifully animated second season of Snow White with the Red Hair. After Zen confessed his feelings for her, the young herbalist continued her studies and the prince doubled his efforts to keep up with her pace. 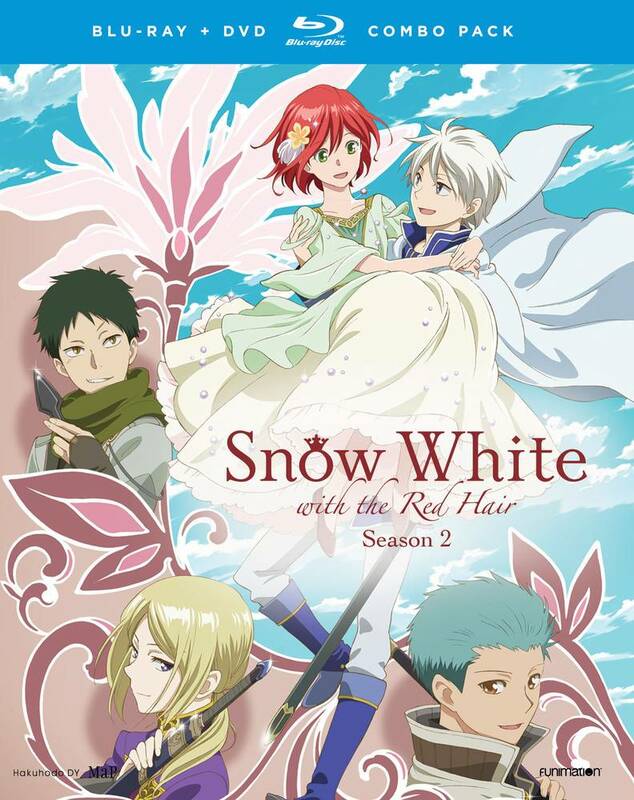 But just as everything seemed to be falling into place, Shirayuki’s happily ever after is put on hold. An old enemy has resurfaced with grave news that a mysterious boy has been searching for a girl with apple-red hair—but his intentions are unknown. With the kingdom of Clarines on high alert, an invitation arrives from Tanbarun that Shirayuki is to be the guest of honor at Prince Raj’s upcoming ball. Preparing for the boorish prince’s ball is one thing, but nothing could have prepared Shirayuki for the grander adventure to come. When the mysterious boy finally catches up with her, the beautiful maiden is swept into a harrowing journey that will put her face to face with her past as she determines what her future holds.